– Graphic Finishing: Sewn around the bottom and top, with a vertical zipper at the back. 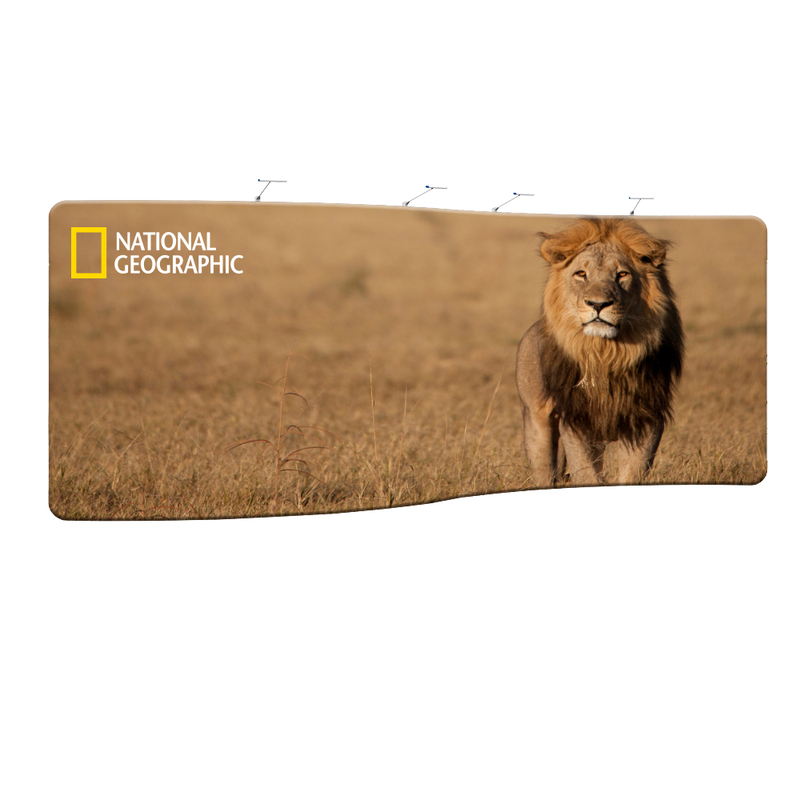 Click HERE for the Long Oval Counter Template. 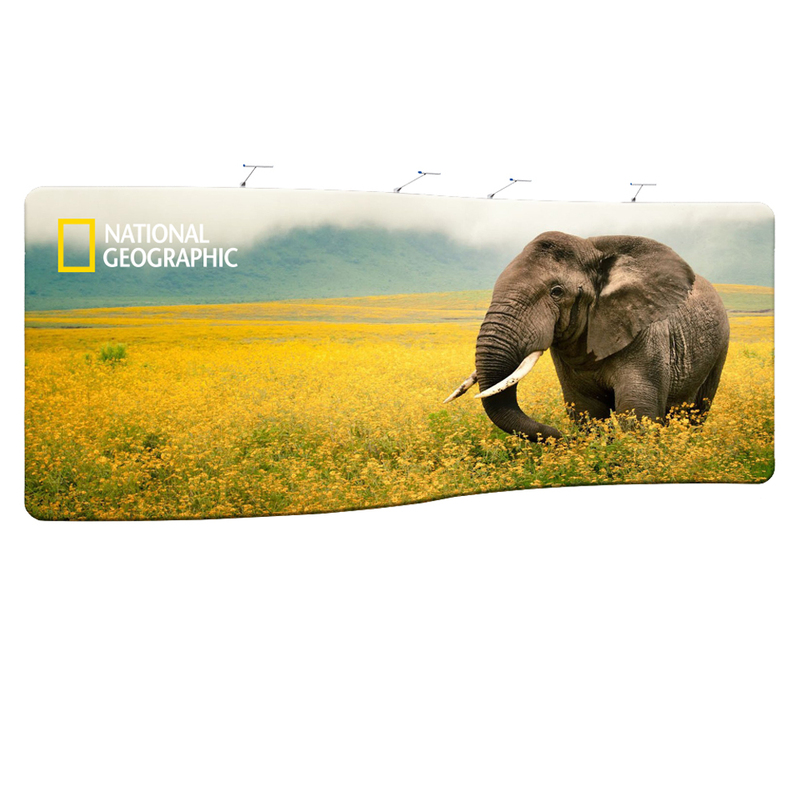 Our stretch fabric counters are available in a range of different styles. 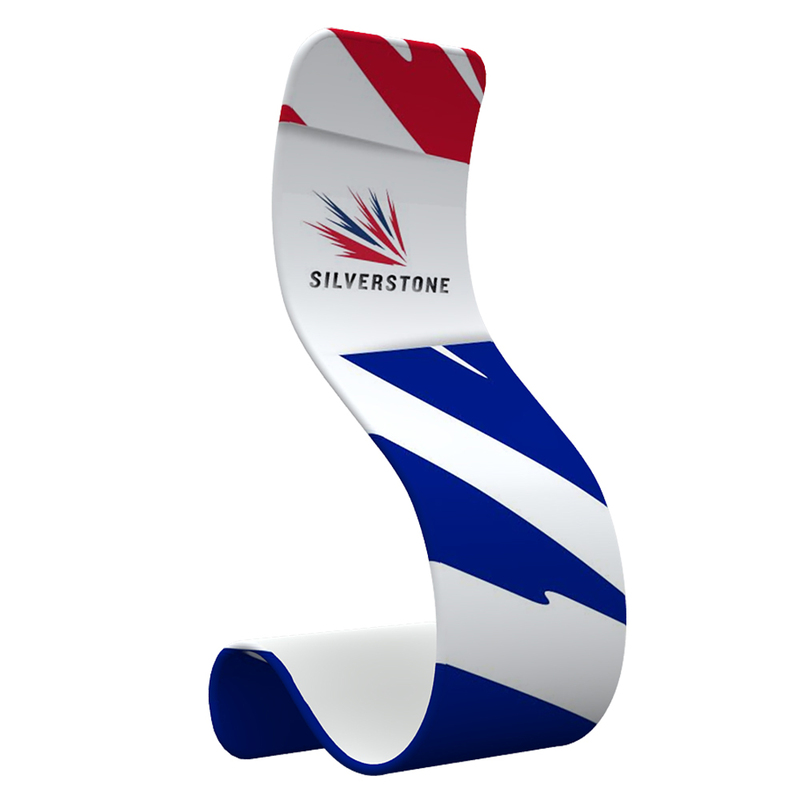 For a short demonstration on assembling the Long Oval Counter, please follow the link below. 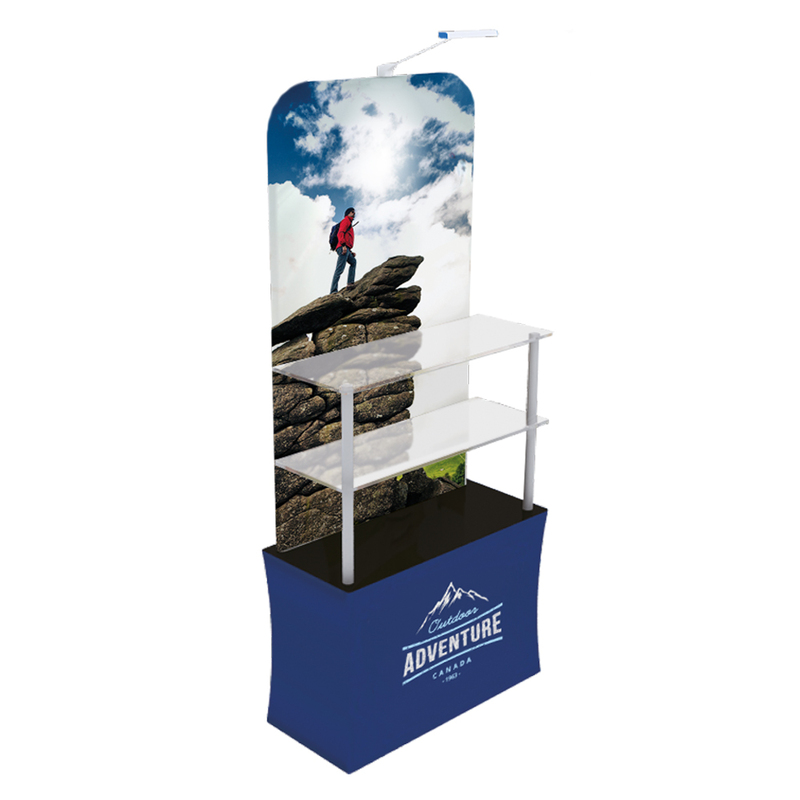 Your Print Partner presents the S-Shaped 5M Stand, the perfect solution for advertising your business at any trade show or exhibition. 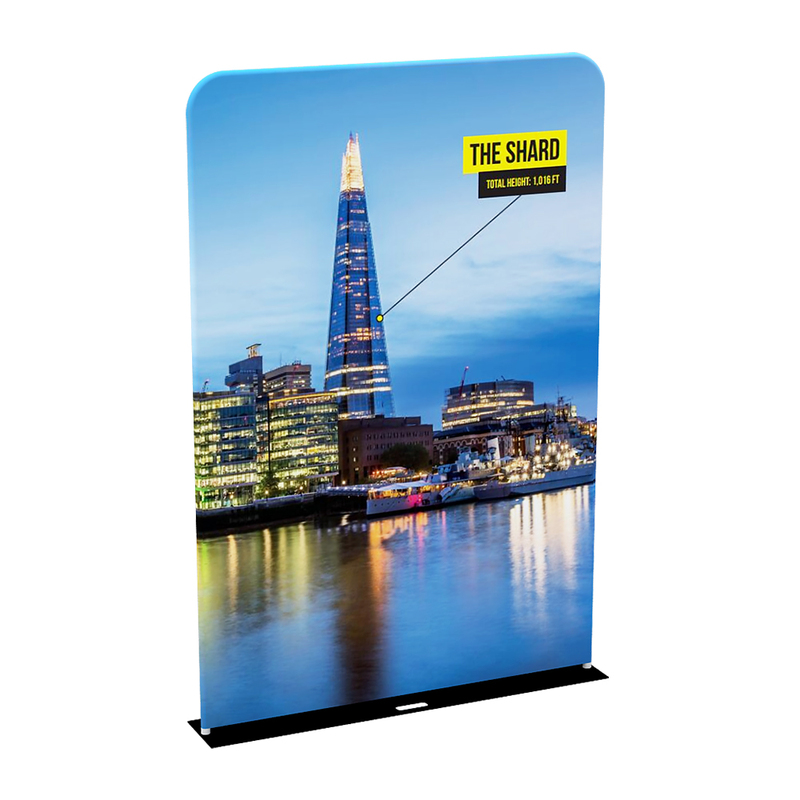 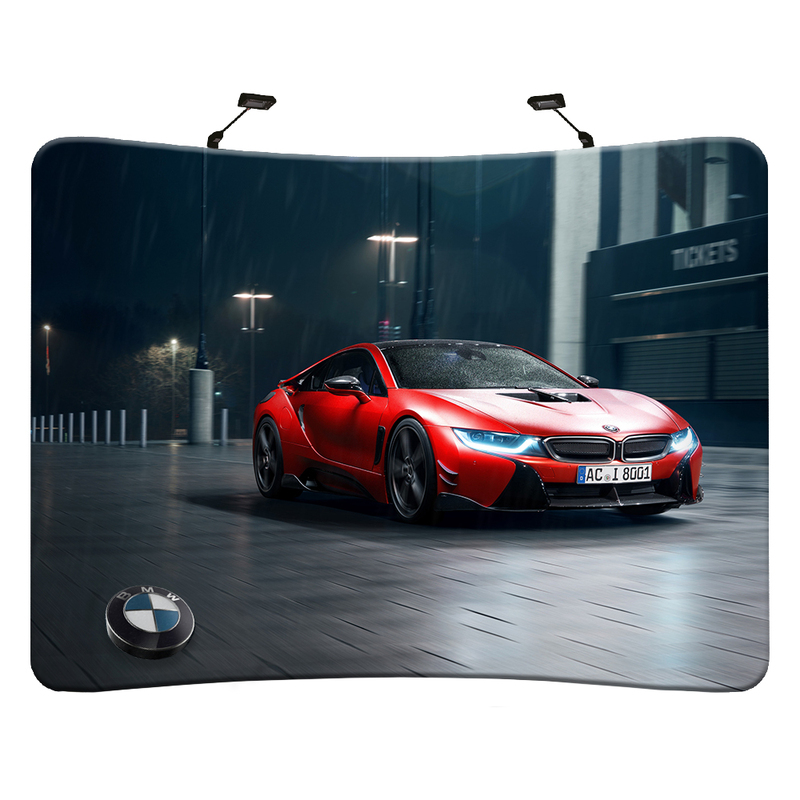 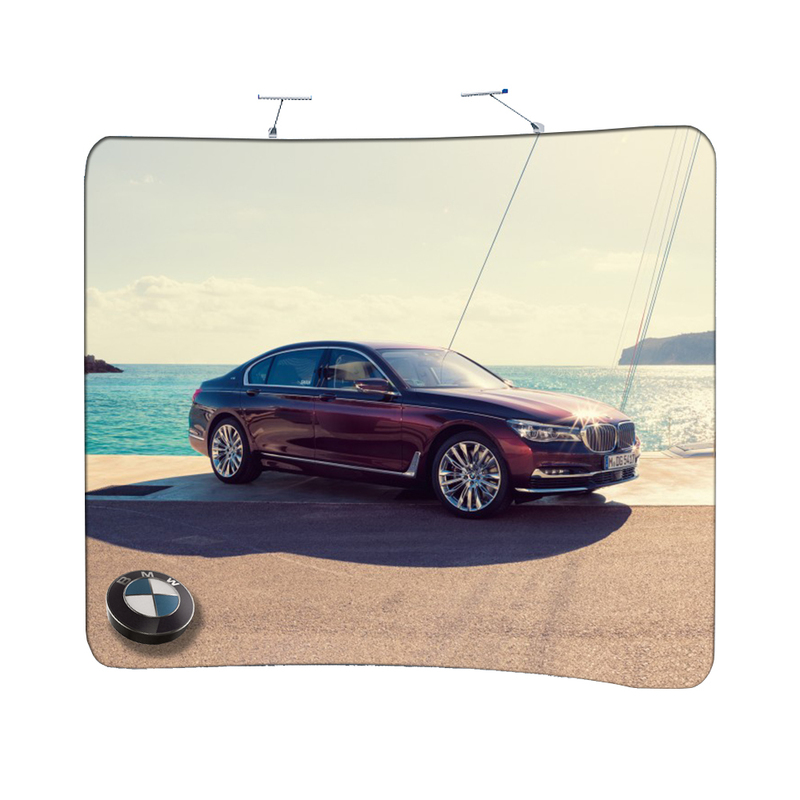 With its lightweight frame and easy assemble, you are guaranteed to catch the public eye and other exhibitors. 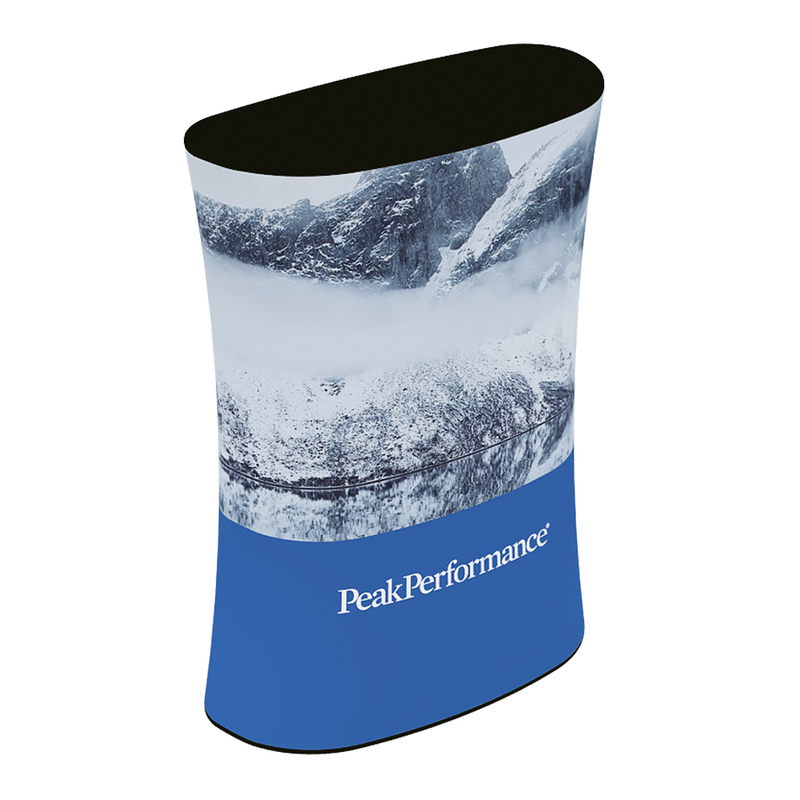 Your Print Partner presents the 2.4m Curved Line Stand, the effective promotional marketing tool that will complete your exhibition stand. 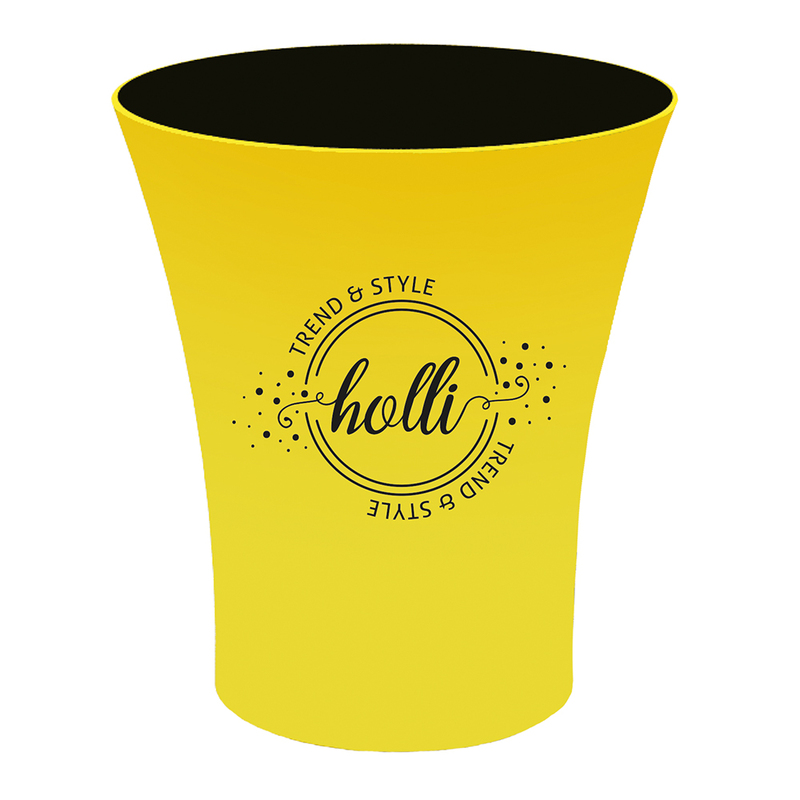 For as little as £327 you are guaranteed to stand out and catch the public eye.